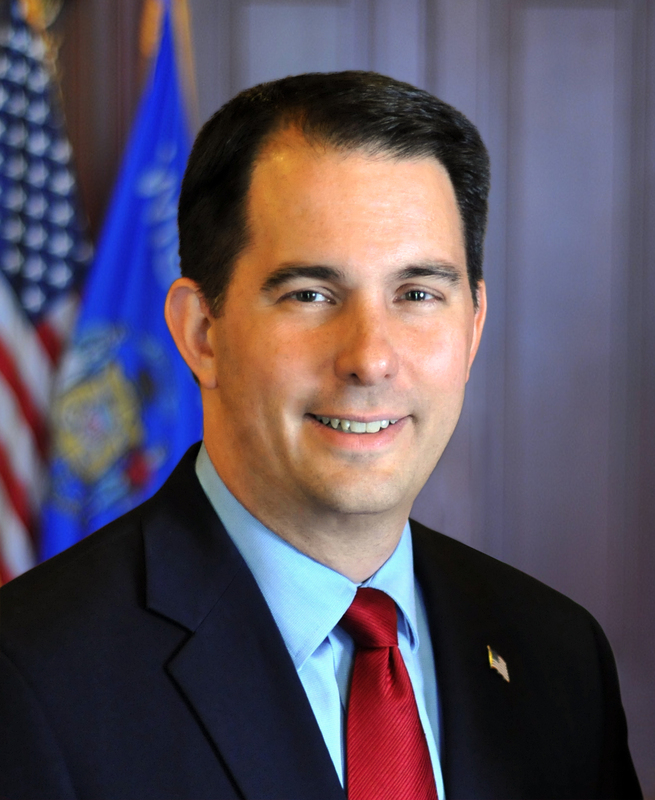 Governor Scott Walker announced today he is seeking applicants for appointment to the Milwaukee County Circuit Court. The new appointee will replace outgoing Milwaukee County Circuit Court Judge Daniel A. Noonan, whose resignation is effective November 30, 2015. The new appointee, should he or she choose to run, would be up for election in April 2016. To apply, please submit the following online at Governor Walker’s website: www.walker.wi.gov. All application materials for this judicial appointment must be received no later than 5:00 p.m., Wednesday, November 4, 2015. Following submission, you will receive an email confirming that we have received your application, and describing the general process for the appointment. Potential applicants with questions about the process should email their questions to govjudicialappointments@wisconsin.gov. If you need to speak with someone immediately, you may contact Katie Ignatowski at 608-266-1212.